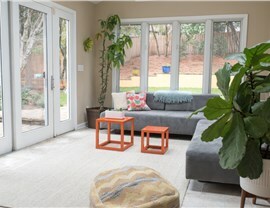 Enjoy a quick and simple sunroom addition with one of our three season rooms. 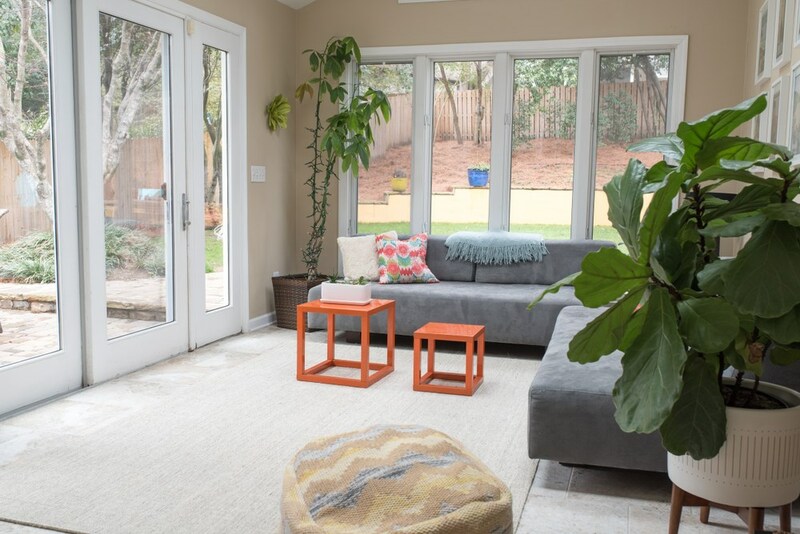 If wind, rain, the blazing sun, or other weather elements are stopping you from enjoying the outdoors, you should consider installing a sunroom. 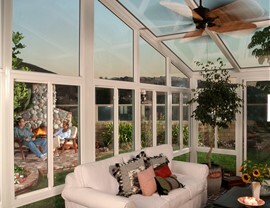 C-Thu Sunrooms has been providing beautiful three season sunrooms all over the nation since 1947. 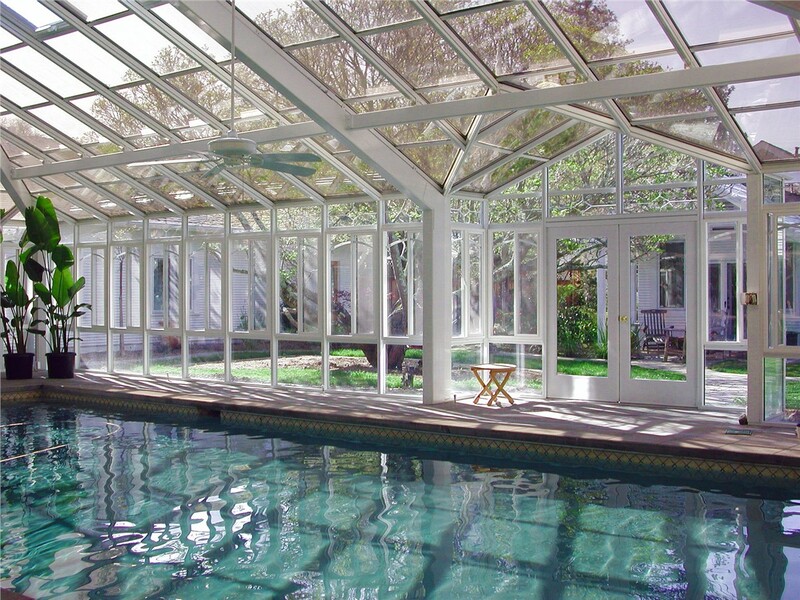 Throughout our decades in the industry, we have been able to acquire the necessary knowledge, skills, and resources to complete hundreds of thousands of successful sunroom builds—so when you entrust your project to us, you know you’re in good hands. 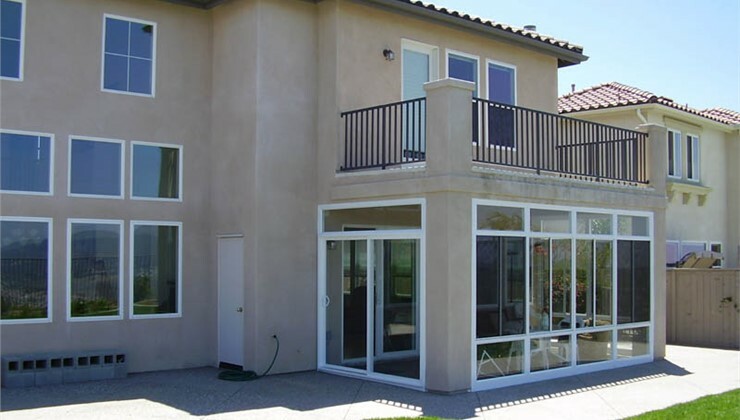 Long-Lasting Results: We use high-quality materials and building techniques to provide you with a durable sunroom. Energy Efficiency: Because they’re insulated for three-season use, our sunrooms optimize the energy efficiency of your home. 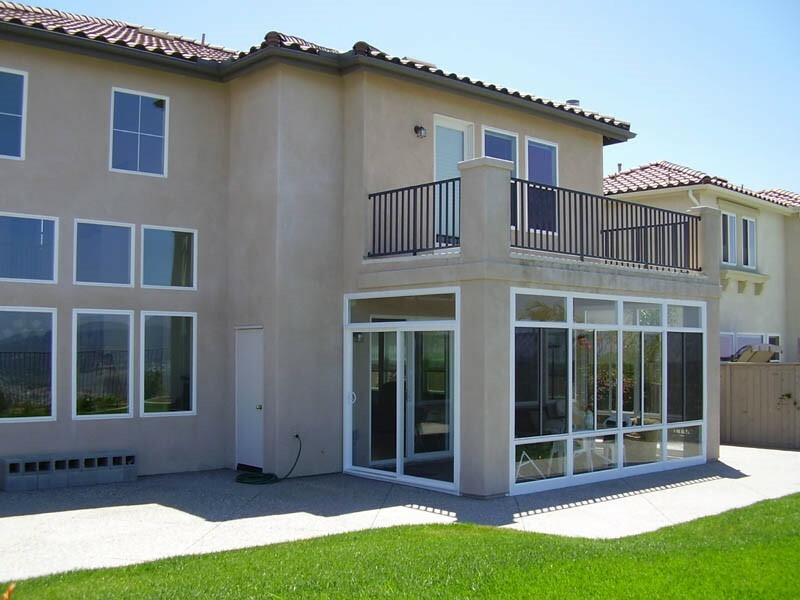 Increased Value: Three season sunrooms can greatly increase the value of any home. Customization: No matter your taste or budget, we can help you design your ideal sunroom by offering several window, roof, and wall options. 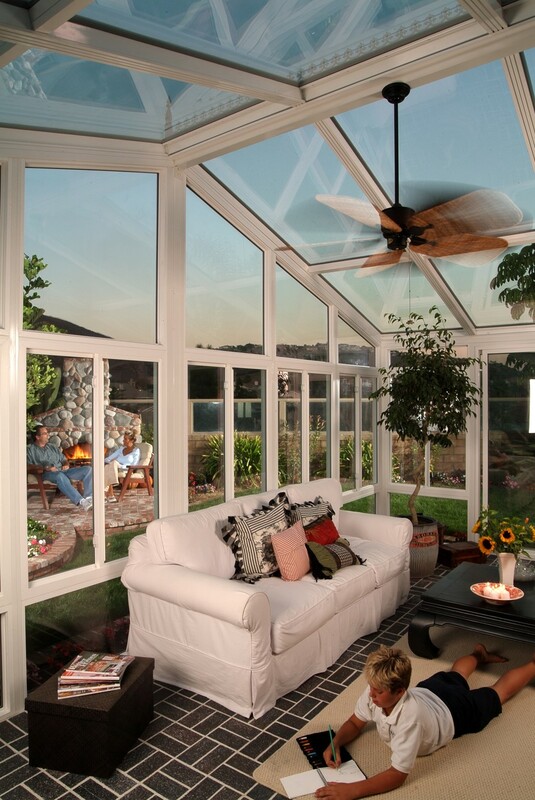 Start enjoying your sunroom for more than just the summer months. 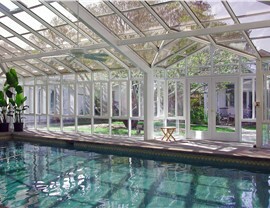 Let C-Thru Sunrooms provide you with the leading sunroom installation across the country for your next project. Give us a call today to speak with a friendly representative, or just fill out our short online form to request a complimentary quote.